Established in 2000, Zhejiang YaXin Medical Co.,LTD is a professional manufacturer and exporter that is concerned with the design, development and production of Disposable medical supplies. 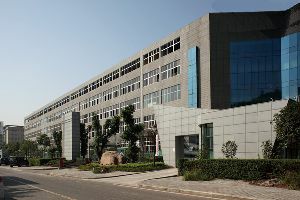 We are located in JinHua City , with convenient transportation access. All of our products comply with international quality standards and are greatly appreciated in a variety of different markets throughout the world.